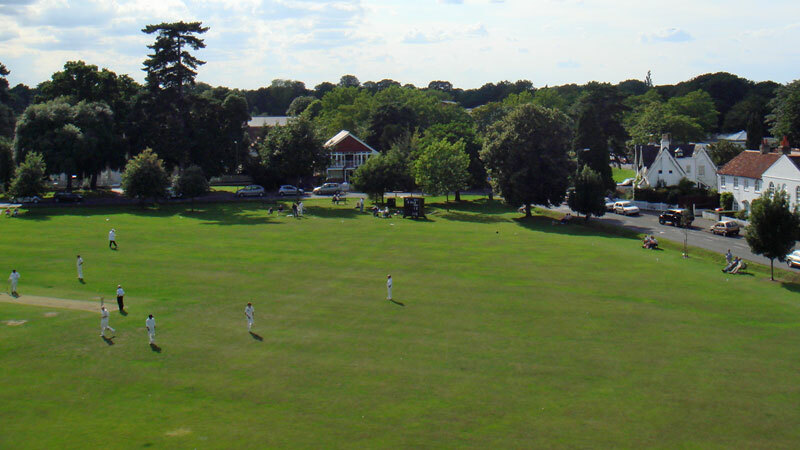 It gives me great pleasure to welcome you to Thames Ditton Cricket Club, a club steeped in history which has been around for over 180 years! 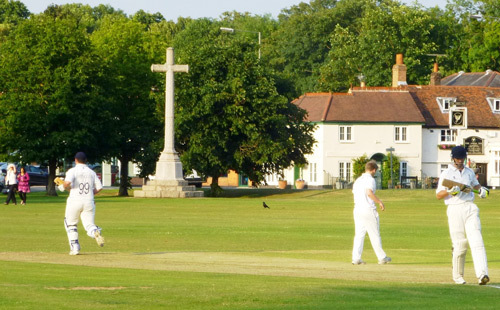 We are a cricket club based at the heart of Thames Ditton village and we welcome people from all backgrounds and beliefs to create an inclusive modern well run cricket club. 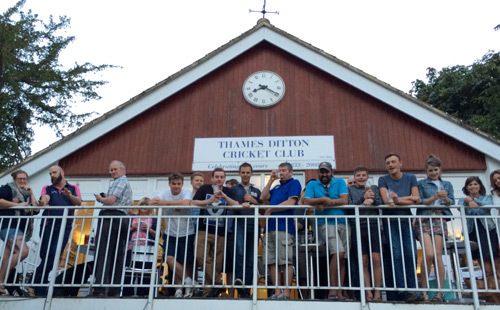 From 5 year olds on a Sunday morning to top quality first team league players Thames Ditton has something for everyone. 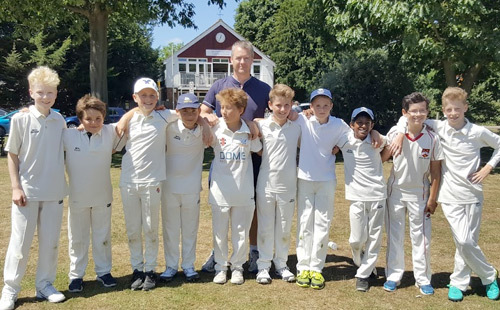 We hope you become part of this great club and enjoy it for all it has to offer and I’m sure you will receive a huge welcome from all members at the club.